Angela always wanted the perfect Christmas and for her, anywhere is better than home for the holidays. 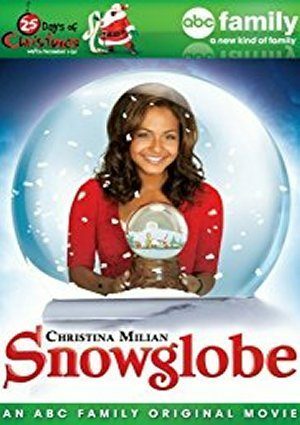 When she receives a snow globe as a gift, it shakes up her life and transports her to a magical world where it’s always Christmas. Now, she will have to choose between the man of her dreams and the one she never imagined possible.